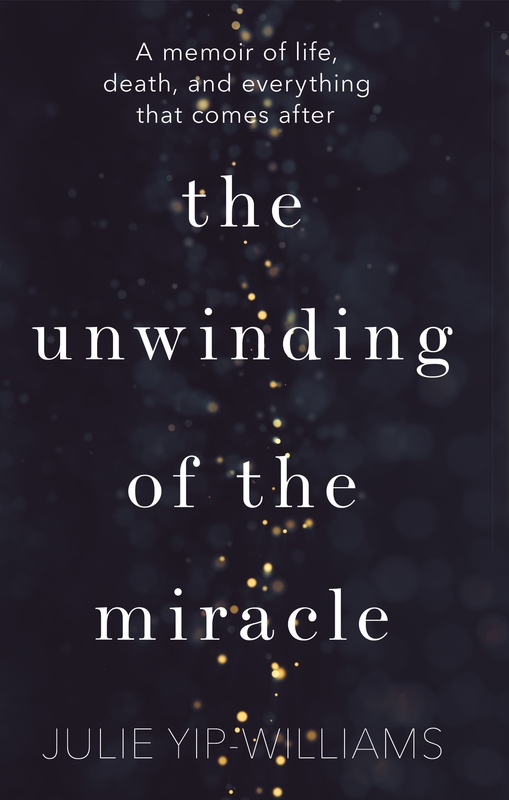 An inspiring memoir by a young mother with Stage Four metastatic cancer, The Unwinding of the Miracle challenges the way we write and talk about death and demands you contemplate your own fragility, relationships, and how you live your one precious life. Born blind in Vietnam, Julie Yip-Williams narrowly escaped euthanasia planned by her grandmother, only to have to flee the political upheaval of the late 1970s with her family. Loaded into a rickety boat with three hundred other refugees, Julie made it to Hong Kong and, ultimately, America, where a surgeon gave her partial sight. Against all odds, she became a Harvard-educated lawyer, with a husband, a family, a life. Then, at the age of thirty-seven, with two little girls still at home, Julie was diagnosed with terminal metastatic colon cancer, and a different journey began. The Unwinding of the Miracle is the story of a vigorous life refracted through the prism of imminent death. Motherhood, marriage, ambition, love, wanderlust, tennis, grief, jealousy, anger, comfort, pain, disease - this is a book about a life lived well and cut cruelly short. With glorious humour, bracing honesty and the cleansing power of well-deployed anger, Julie has set the stage for her final legacy: the story of her life. Inspiring and instructive, delightful and shattering, this is not just a tale about cancer. It’s about truth and honesty, fear and pain, our dreams, our jealousies and our anger. And it’s about how to say goodbye to your children and a life you love. Starting as a need to understand the disease, it has evolved into a powerful story about living - even as Julie puts her affairs in order and prepares to die.